Well, since the closed beta started and will end really soon, it would be nice to know when they are planning to start the open beta. Could it be, that they just start it right after the closed one? I heard a rumor about October. Just a rumor tho. From previous experiences, I've seen that games usually go into open beta from closed at around 2-3 weeks? 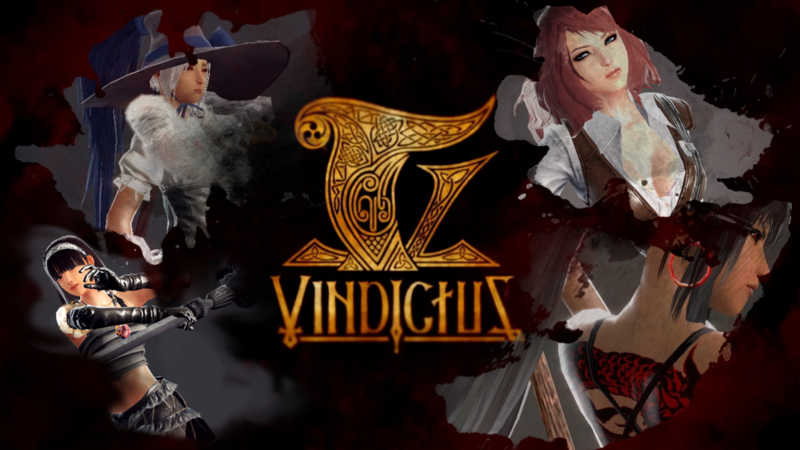 I don't know if this is the case with Vindictus EU, however, the game should have an open beta or at least a 'pre' open beta in early October time. Since it was in september it should be sometime in October, for dragon nest the open beta came next month. Tbh i dont think there were many bugs found anyways so it shouldn't take long for them to ready the new open beta servers.